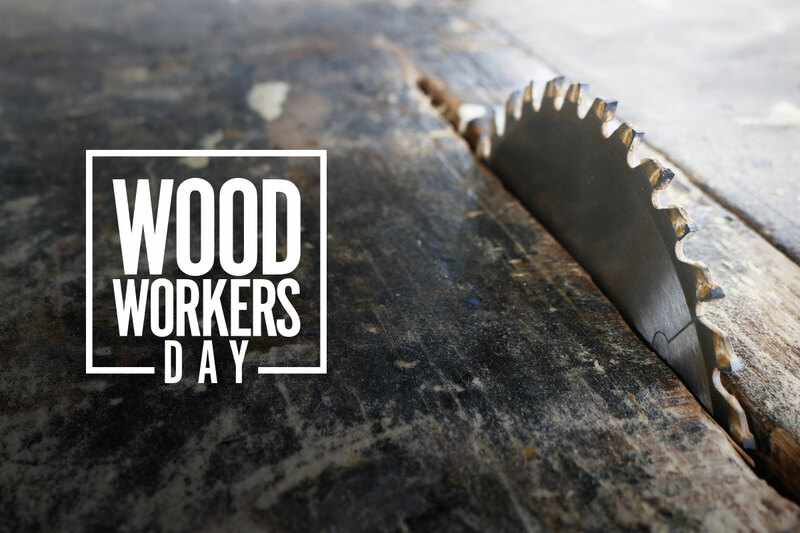 Join us for a celebration of craftsmanship at Woodworkers Day on Saturday, May 4th! Our store in Brentwood, NH will host demonstrations and displays by local artisans and students as well as discussions moderated by industry experts. Discounts on lumber materials and raffle drawings will be available to attendees. Featured demonstrators and displays include Tom McLaughlin, Gary Wood Co., Guild of New Hampshire Woodworkers, Port City Makerspace and Pinkerton Academy Woodshop.